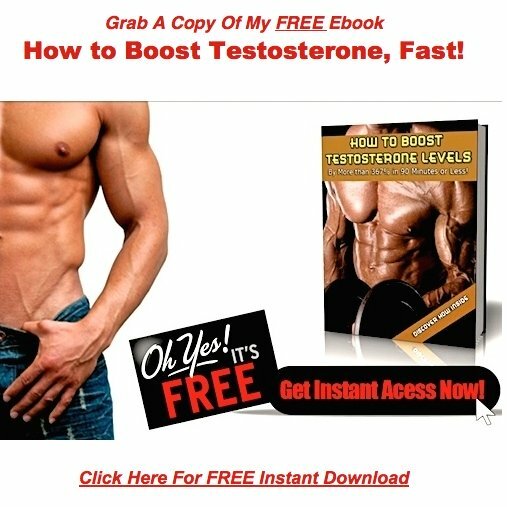 Erection Supplements! Extenze! Read this Before You Take It! I get very leery of products with huge advertising budgets, slick commercials, and 100%, no questions asked, money back guarantees! But wait, if you order in the next 20 minutes, well send you two free bottles, a ninety nine dollar value, absolutely free! I have to admit the Extenze commercials are pretty convincing. The hip couples out on the town, hit up at random, testifying to the power of this magic pill. They're extremely well done, I'll give them that. The problem is, Extenze is a very average product. Even worse, they sell it at a very above average price. Here's what I don't like about it! The DHEA, at 50 mg a pop is much too high for daily consumption. As a matter of fact, you shouldn't be supplementing DHEA daily any way. Same goes with pregnenolone. The dose at 10 mg isn't bad, but once again, this is a prohormone that should not be taken daily. The heart and sole of this product is their propriety blend of "the finest quality herbal and nutritional Sexual Response Enhancement Support Ingredients". While I don't argue with the fact that the blend has some top notch ingredients, Tribulus, Yohimbe, Korean Ginseng, Muira Pauma, Antler Velvet, etc, etc.. they got it all wrong. At 600 mg, there's not enough of the good stuff. There's a total of 18 ingredients in the blend. 18 into 600 equals a grand total of 33 mg per ingredient. That's not enough to do squat for anyone! When you dump all these supplements together into one pill, it's makes it impossible to cycle them. This is the basis of my entire supplement program. Take anything too long, and you will build up a tolerance and it will stop working. 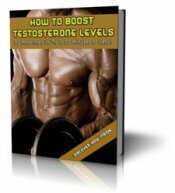 The way to take natural testosterone boosters is supplement with one for a day or two max, then move on to the next. That way you get hit with the juice every time you use them. In other words, tolerance becomes a non issue. From reports on the web, this company is using some very shady business practices. Failure to honor refund policies, sending product out as a free trial, then charging credit cards anyway. Do yourself a favor and don't waste your time or money on Extenze!